But with my new internship, I had to get a few new notebooks (one for my licensing classes and one for just little notes to myself…kind of like a planner.) So I was looking at all the different notebooks, but none of them really stuck out for me. I don’t particularly enjoy spiral notebooks and just use them because they also tend to be the cheapest. I like bound notebooks, if they are bound well. Some composition notebooks anger me because they don’t open enough for me to write comfortably in them. Weird I know. I’m so picky. So I kept browsing and somehow ended up in Barnes and Noble. I feel like my entire life is spent inside that store. I am slightly secretly in love with B&N. I think it’s just because i like sitting amongst books…cause like I’ve said before I’m slightly creepy. I also think it’s better than the library because for some reason the library near me is always full of kids…so I can’t focus as well because whenever I find a quiet place to study, the middle school kids will always pop up and start their loud conversations at a table next to me. So B&N it is. 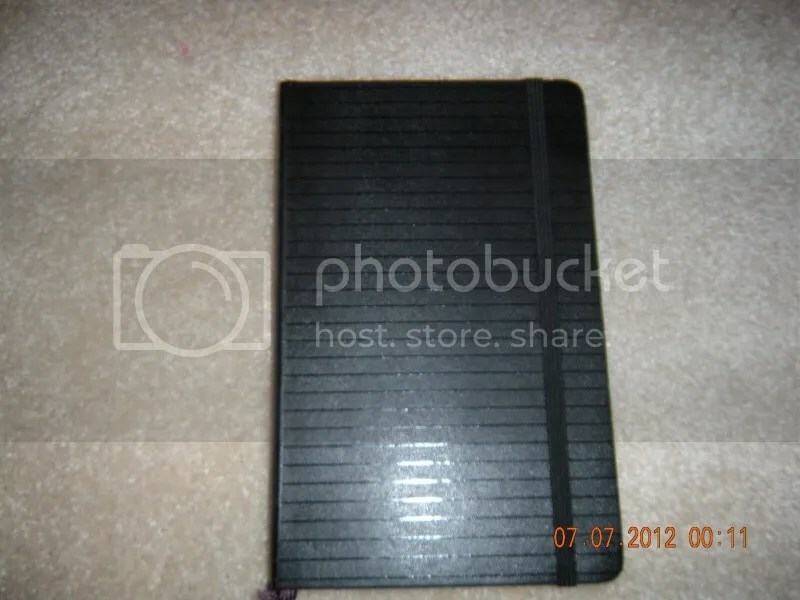 The notebook was bound in plastic and had a little cardboard thing around it tell me if it was lined or not, how many pages, what was inside, and the cost. The first thing I must admit is these notebooks are not cheap…they are way more than the 70 cent mead notebooks I use to get. My first thought when I opened up the notebook was that it was VERY WELL made. It really felt sturdy, the pages were not too thin (or too thick…I hate thick pages I feel like I’m getting ripped off,) the lines were college ruled (again I hate wide ruled notebooks cause I have small handwriting,) the binding was nice and tight but also allowed me to open the notebook the entire way for easy of writing, the page marker did not get in the way, and it stayed shut when I closed it. I thought it was worth every penny I paid for it. Well after my first experience with this notebook, I knew I was in love. The best parts about the moleskin notebooks were the size selection and the color selection. As most of my readers and friends know, I love the color yellow. I also love things that come in numerous colors. The moleskin notebooks come in an array of sizes ranging from small pocket notebooks to larger composition notebooks to even graph notebooks. The color range is basically the rainbow and then some. They come in packs of 2. Usually, they will be the same color in varying shades. I ended up picking 4 notebooks. The first two were smaller and more meant for quick notes while I’m out or during the day for my internship. 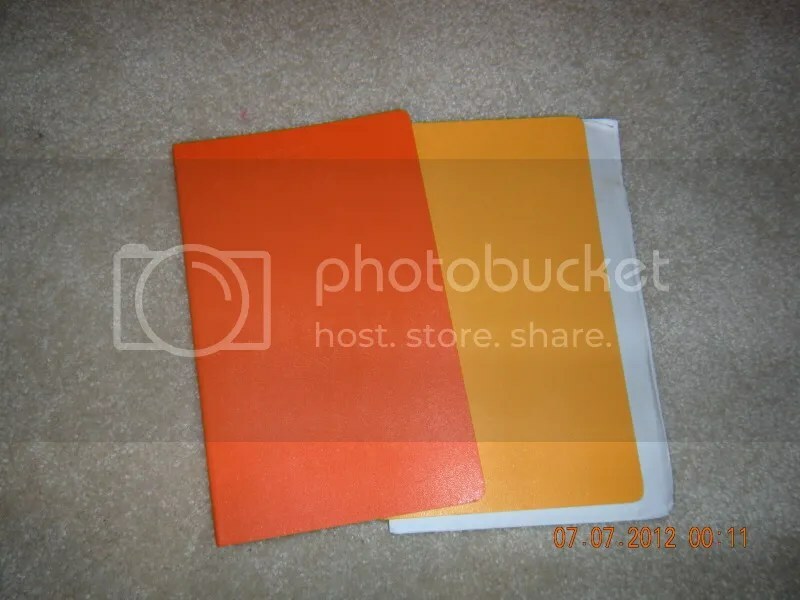 I picked my favorite color yellow and it came with an orange notebook as well. 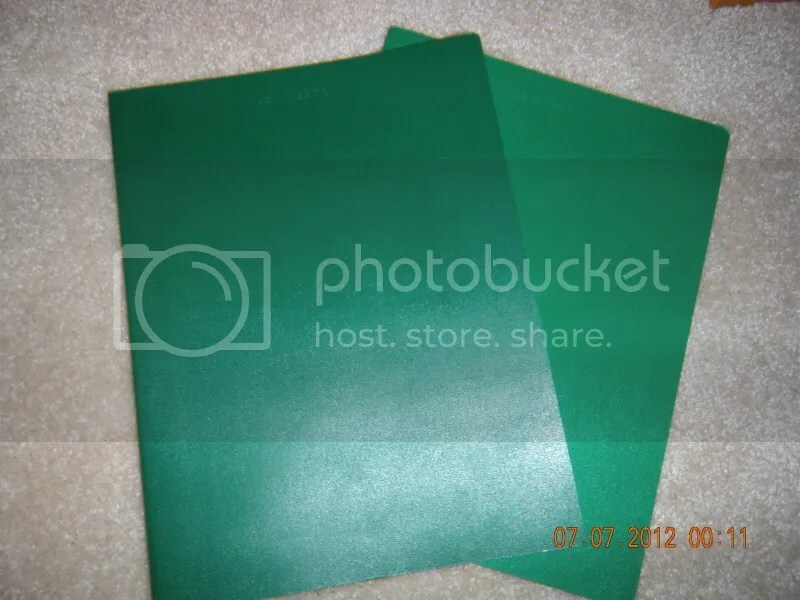 I also ended up getting 2 larger composition notebooks for my internship in varying shades of green. Overall, I think these notebooks will quickly become my favorite office supplies. They have the ability to join the Gelly Roll pens exclusive use items. Yes, I will only use Gelly roll pens to write because I think they write very well and for some reason I feel my handwriting looks more steady using Gelly Roll pens compared to everything else. I think the merging of Moleskin notebooks, Gelly Roll pens, and Tul mechanical pencils will become the center of my office supply addiction.